I’m just going to come out and say what we’re all thinking: cold brew coffee is worth the extra money — except that it isn’t. Cold brew coffee is infinitely more delicious than coffee that’s been brewed with hot water and then poured over ice (In fact, that’s how it got the nickname ‘nectar of the gods’ —rather than “cup of mud” or “battery acid”. Ok, fine; I just made that nickname up right now but that’s what cold brew should be called — it’s that darn delicious) but the odds are good that you’re paying way too much for it. 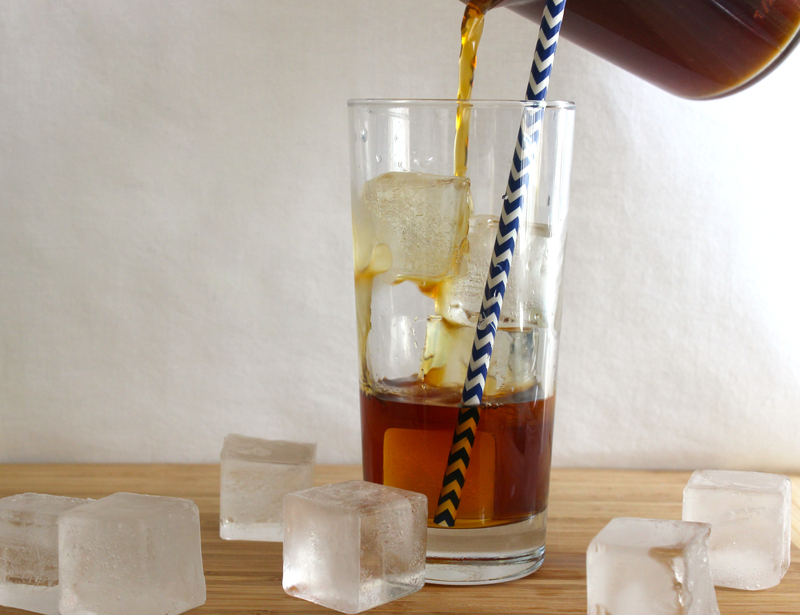 Cold-brewed coffee is easy (and inexpensive) to make at home. 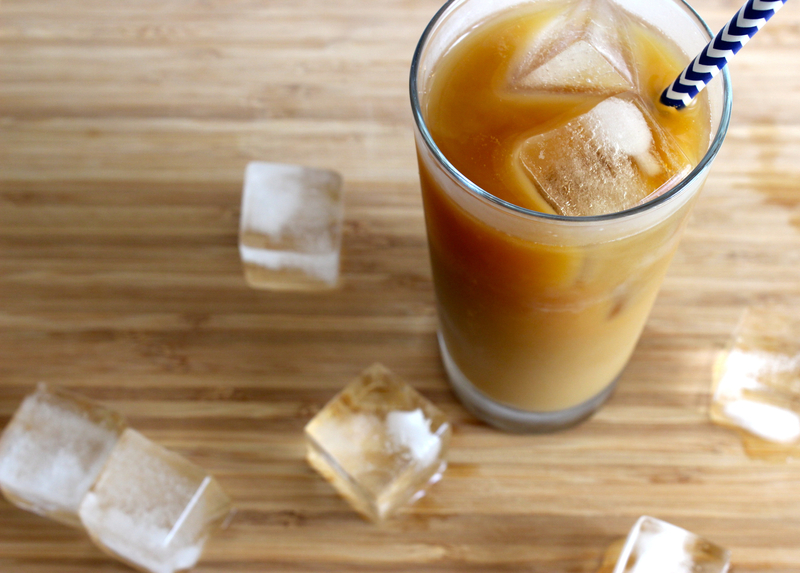 The only catch is that you need to plan ahead; good cold brew takes time. This is where cold brew gets its advantage in terms of taste though; coffee that’s brewed quickly with hot water is more acidic than its cold-brewed counterpart, giving it a distinctively bitter taste. When you brew coffee very slowly (with tepid water) it develops a completely different flavor profile. If you like drinking lots of milk and sugar with just a splash of ‘mud’ then, by all means, keep brewing your iced coffee with hot water. But, if you’re like me, and you want to enjoy the amazing flavors in a cup of well-brewed iced coffee — and you don’t want to pay a fortune for it — then try making your own cold brew at home. 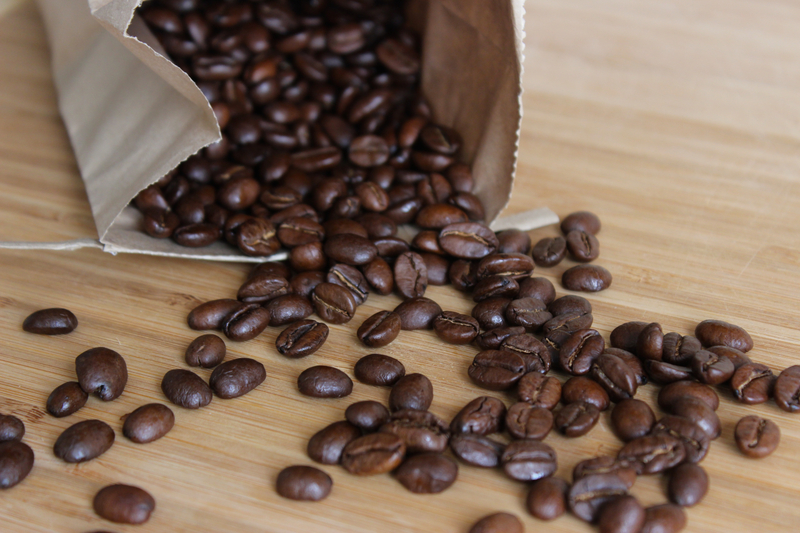 Start with good-quality, whole coffee beans. I also prefer a robust, dark-roast for cold brew, but you can experiment and use what you like. 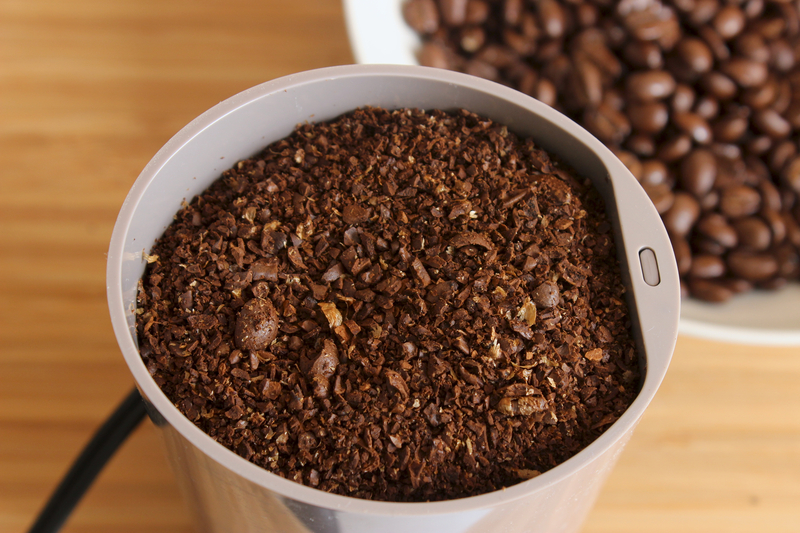 For the best flavor, grind your coffee beans (keep them kind of coarse) right before you’re ready to make your cold brew. Then, pour the coffee grounds into a glass jar. 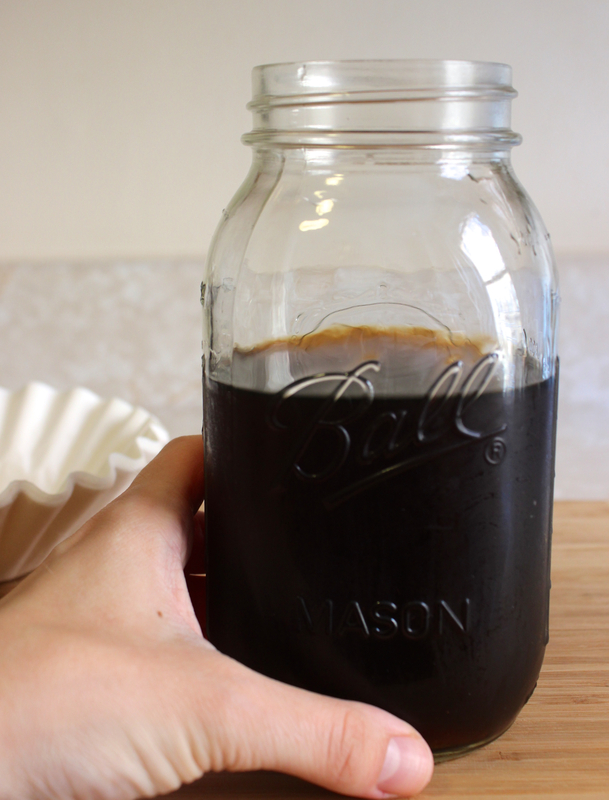 Next, pour tepid water into the glass jar (I use 4 times as much water as I use coffee grounds) and seal the jar. Gently tip the jar on its side a few times to mix the water and the grinds. 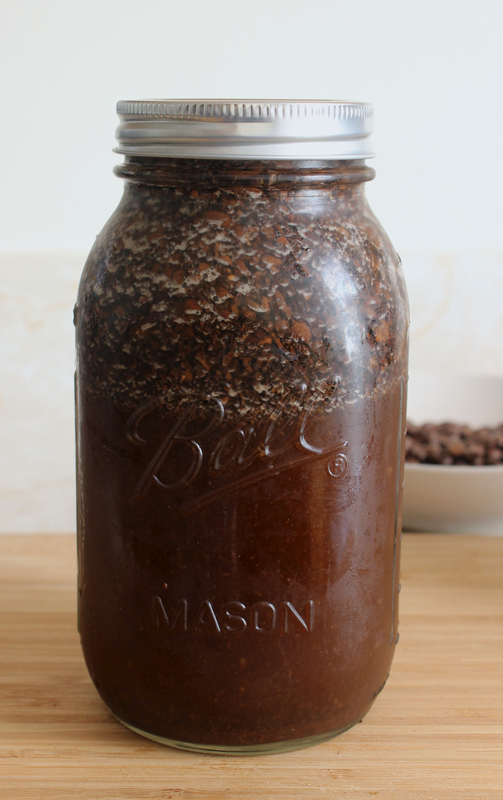 Then, put your jar of coffee grinds and water (which will look something like this) into the refrigerator and leave it to steep for 12-24 hours. Set a mesh strainer over a large measuring cup or bowl. 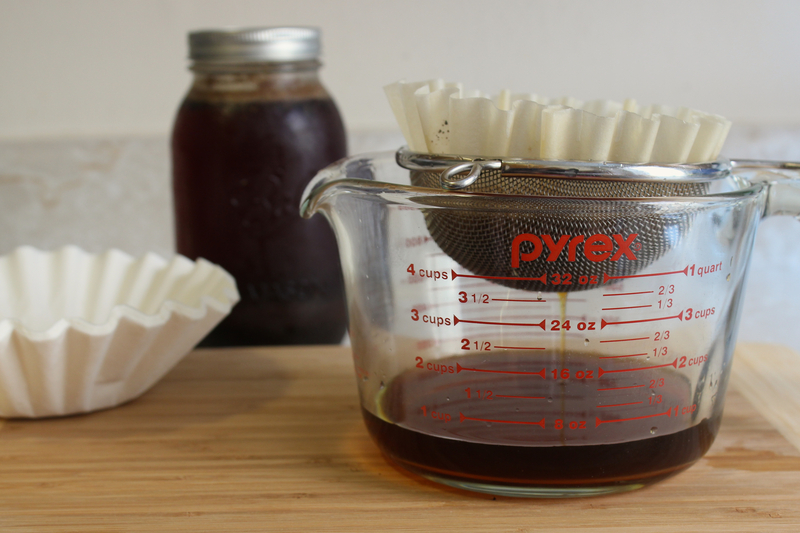 Line the strainer with 2 paper coffee filters. Slowly pour the coffee and grinds into the strainer, allowing the cold brew to drip down into the measuring cup (or bowl) below. Pour the strained cold brew into a clean glass jar and store it in your refrigerator until you’re ready to use it. 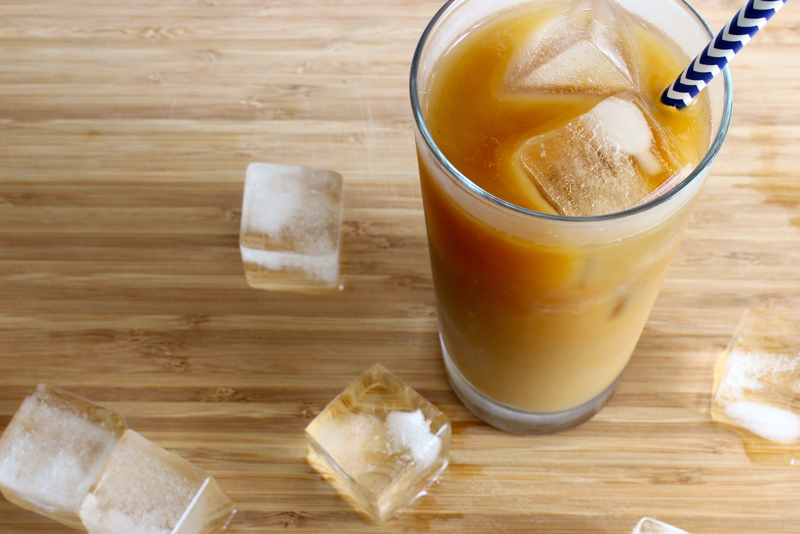 If you’re like me, you won’t be able to wait any longer so pour the cold brew over ice and add milk to taste. You can add sugar too but believe me, this coffee is so sweet and delicious that it doesn’t need any. 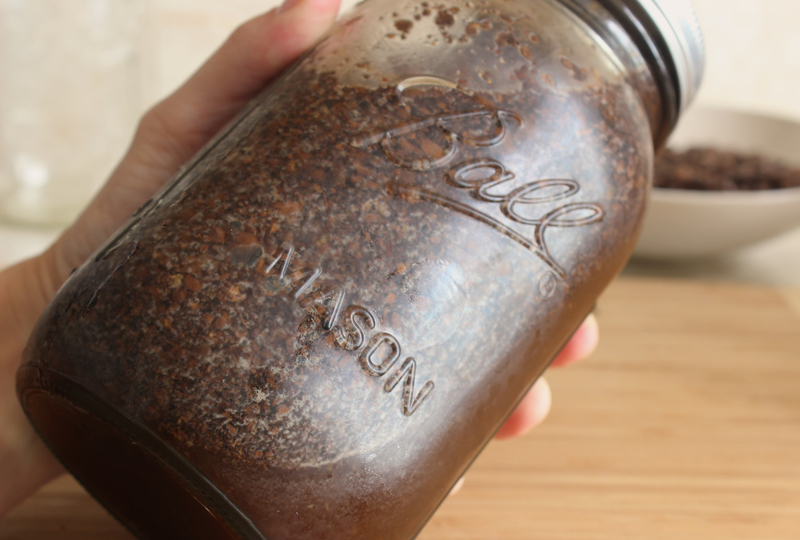 Combine the coffee grounds and water in a large, resealable glass jar. Close the jar and gently tip it from side to side to mix the coffee beans and water. Place the jar into the refrigerator and allow the grounds to steep for 12-24 hours. Then, pour the coffee through a filter-lined, fine, mesh sieve. Discard the grounds or reserve them for another use. Store the cold brew coffee in the refrigerator.